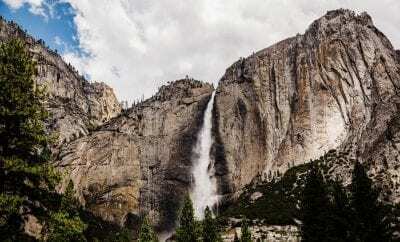 During the longest government shutdown in US history, national parks were hit hard by vandalism, destruction, and littered with tons trash left behind by visitors. 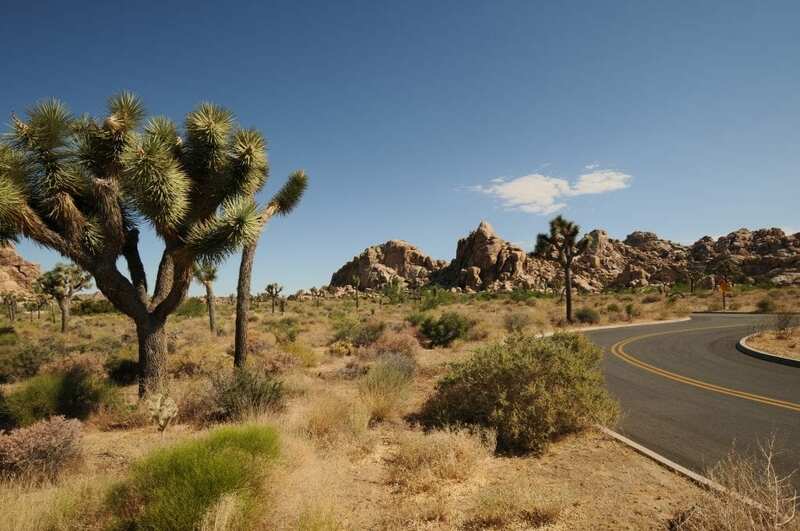 Joshua Tree was one of the parks that received a severe amount of damage to its 800,000-acre protected area. As ranger supervision reduced during the shutdown, there was little to no maintenance taking place at the on-site facilities. Shortly after the shutdown, park goers began to notice trash bins overflowing with trash and restrooms inundated with human waste. 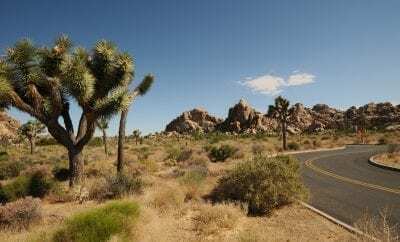 Reports began to surface of people graffitiing trails and cutting down the iconic Joshua Trees in order to partake in illegal off-roading. Now, according to one of the park’s former superintendents, the damage caused to the national park could last for centuries. Speaking to a group of protesters at the park shortly after re-opening, former superintendent Curt Sauer said, “What’s happened to our park in the last 34 days is irreparable for the next 200 to 300 years.” The park was forced to divert $300,000 in funds to continue operations during the shutdown, money that was supposed to go towards maintaining trails, building a new visitors center, and upgrading campgrounds. The environmental damage on the park is severe enough, scientists believe, to affect the fragile ecosystem that is vital in supporting bats, insects, birds, and a variety of other wildlife. Felled mature trees will take decades to replace, while the fragile biological crust of the soil destroyed by off-roading can be extremely detrimental to complex ecological community. 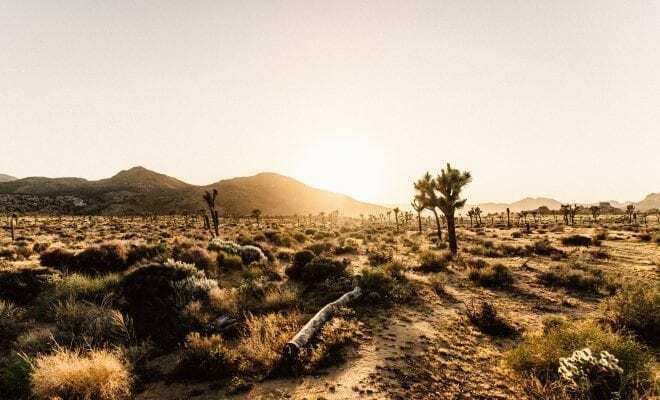 In all, it is estimated that Joshua Tree lost more than $800,00 in revenue during the shutdown, money that the park depends on to continue its operations and conservation efforts. The park will have to pull from alternative pools of funding if its hopes to begin repairs on the damages caused during the shutdown. Spring Break 2010 – Are you ready?